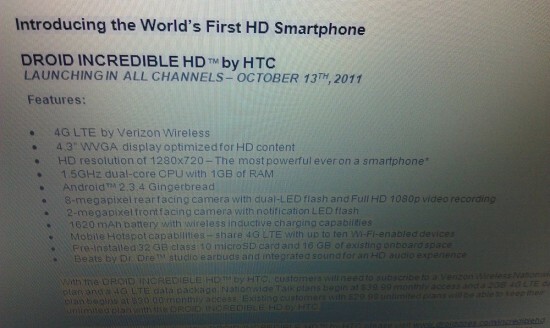 If the above image is to be believed, the HTC Vigor that we’ve been following for weeks now, could be rebranded the DROID Incredible HD when it hits Verizon on October 13th. The leaked image goes on to show the specs of the phone aside from one glaring typo: a “4.3-inch WVGA display?” While, I wouldn’t call shenanigans on that alone, (seeing how it correctly lists the device’s resolution in the next line) I’m sure it will raise a few eyebrows. Leaked pics of the device (and more recently the leaked press shot) reveal the Vigor as taking some major styling cues from the Incredible line so the change in name seems very plausible. 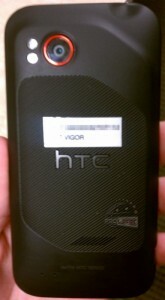 The rest of the specs are spot on with what we’ve been hearing on the HTC Vigor. 4G LTE enabled, 720p HD screen, 1.5GHz dual-core processor with 1GB of RAM, Android 2.3.4 Gingerbread, 8MP rear/2MP font facing camera, and Beats by Dr. Dre earbuds. Oh- and as an added bonus, a 32GB class 10 microSD will come inside the device to compliment the already 16GB of onboard storage (sounds fishy). If this device isn’t HTC’s next flagship, I don’t know what is. HTC is throwing their very best into this device and it looks like HTC will be first-to-market with an HD 1280×720 screen. 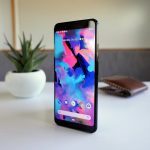 Once again, this leaves other Android OEM’s to play catch-up. 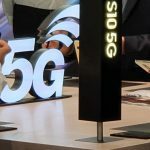 Definitely excited to see what comes of this device, how ’bout you?